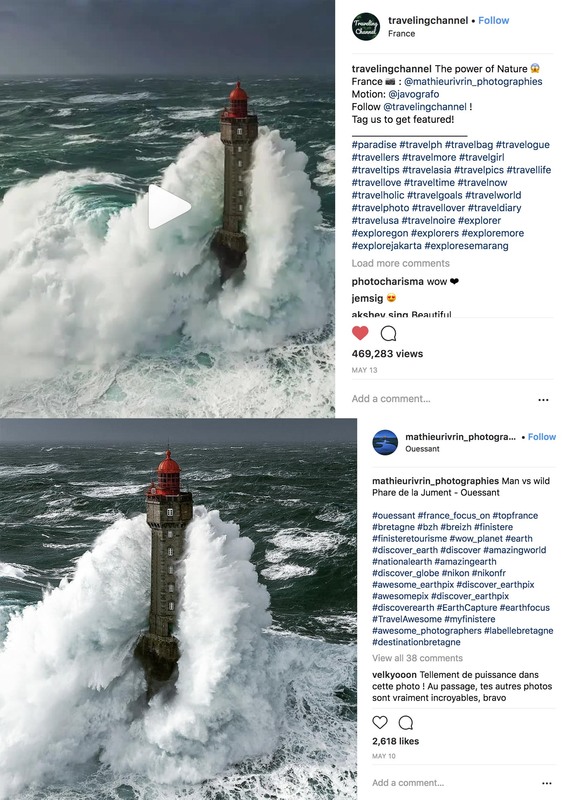 In addition, the app’s countless animation effects are so unique and unusual to the human eye that Plotagraphs get double the amount of views and engagement on social media than all surrounding still photos. 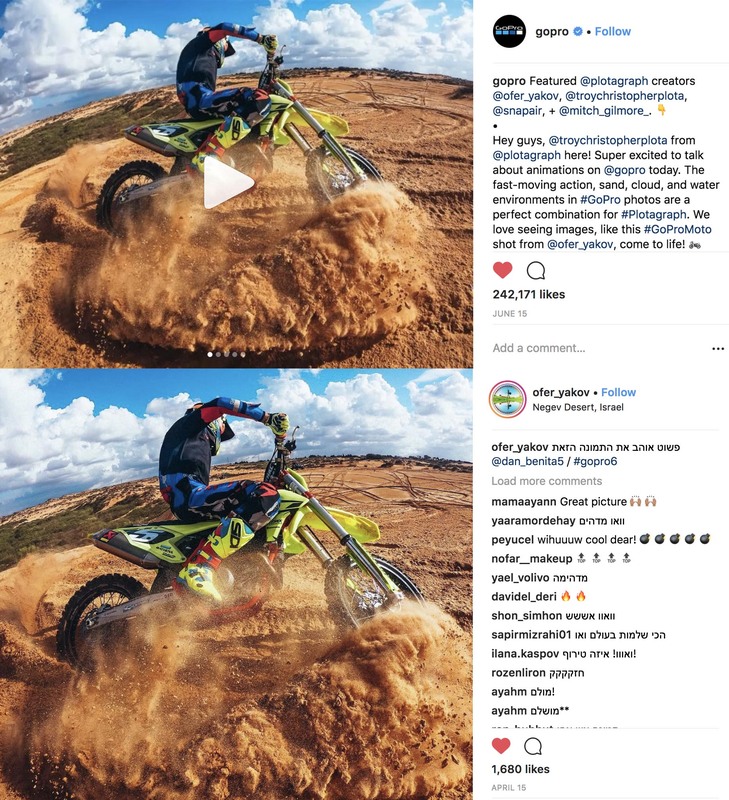 GoPro for example posted a viral Plotagraph on their official Instagram page, and quickly caught the attention of graphic designers, art lovers, sports and travel enthusiasts. 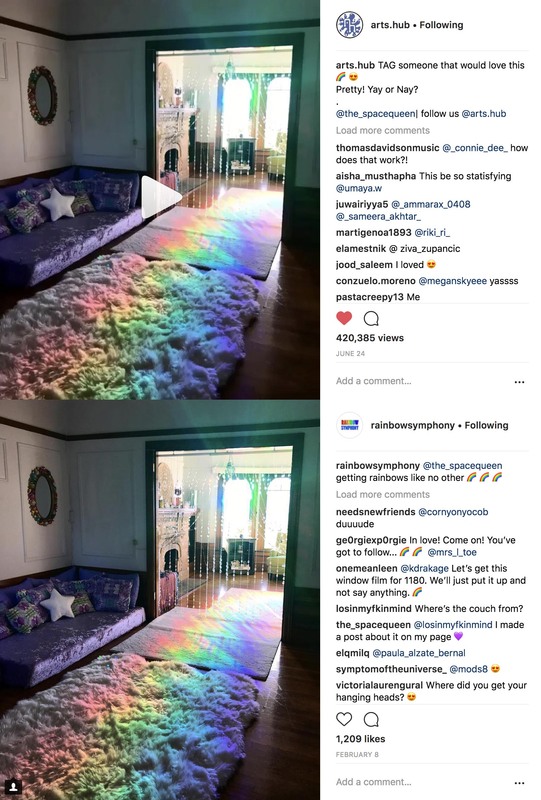 The magical movement in the photos sparked a curiosity around the world for how this unique effect was created. 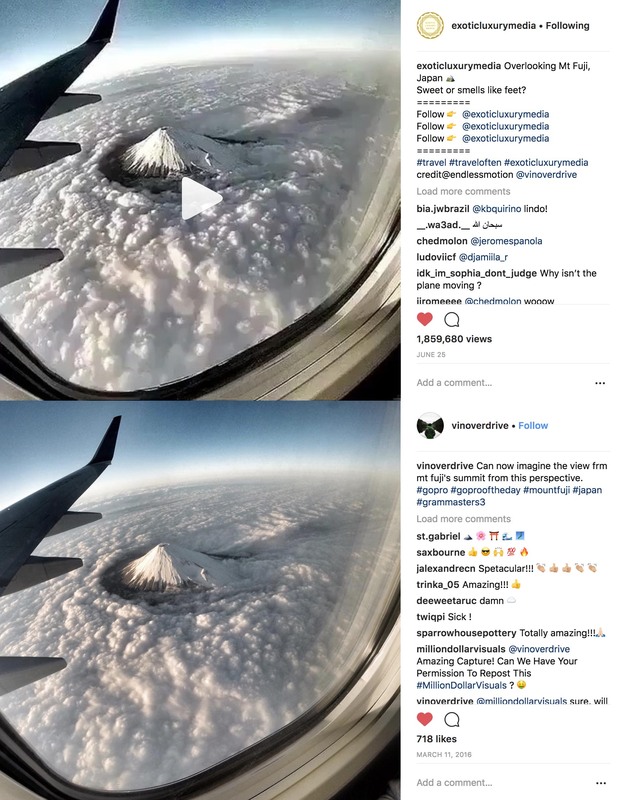 Instagram influencer, Exotic Luxury Media, is known for their extravagant travel stories, and attracted over 1.8 million views on their air travel Plotagraph within a mere 12 hours. The hypnotizing loops bring audiences together and ignite conversations. We are a small group of artists on a mission to help artists and photographers monetize their work. Facebook picked up our message and now recommends Plotaverse as one of top 5 Photo Apps that can help social media posts and advertising stand out and boost engagement. To join our movement, download the app for free in Google Play or the App Store.